The hostel is amazing! Clean, the staff is very friendly and the location is perfect for exploring the beautiful city of Split. I would definitely come back to stay if I was in Split again. Had a very nice stay in this hostel! Dario was really friendly and helpful! The hostel was clean, and the aircon was great at night. Great location, amazing atmosphere, comfy beds and one of the few places in Split that offers a kitchen. The staff member Dario was chill and up for a beer or chat. Would defo stay here again. Only complaint would be the air con. It seems to be an issue turning the air con on which shouldn’t be the case if the room is advertised having air con. Lovely small hostel. A nice chilled atmosphere full of backpackers. Location couldn’t be better. Al was wonderful, the location was unbeatable for anything you're looking to do in Split. The staff was friendly and personable and the atmosphere really was social and inclusive. Definitely worth the money and definitely worth the stay. Also the air con is a huge bonus. 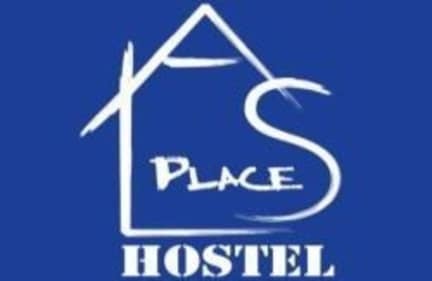 Super friendly hostel with mostly everything you need. 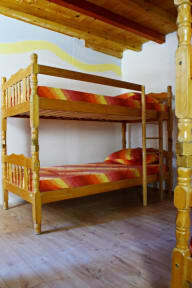 Shared rooms are a bit small but totally functional and the place itself is right in the centre. Staff are very lovely and I would stay here again if I was in Split. Great place in the middle of the old town. I especially liked hanging out on the terrace shared with another hostel and get to know people. Staff is friendly and helpful and will also hang out with you in the evenings. The room and bed were OK, I just wished there were lights, a small board and power outlets by the bed.